I’m a firm believer that Champagne tastes better from magnums. Bare with me. This is based on science, not, thirst! The larger bottles have a different fermentation, typically slower and longer. The resultant texture is often creamy and the expression of flavour and aroma just the edge greater. With vineyards in the very best sites of Bouzy and Ambonnay, and a history that pre-dates Dom Perignon and Bollinger, his wines are a great expression of Pinot. Each style unique, each delicious. The Grande Reserve a great start to the night (coin toss with the Rosé), the Brut Nature demanding a little something to nibble on, and the Rosé whilst fresh, and, more than devourable as an apperitif, will handle many a dish with ease! Available as a 750ml THREE PACK TOO, OH YES ??? 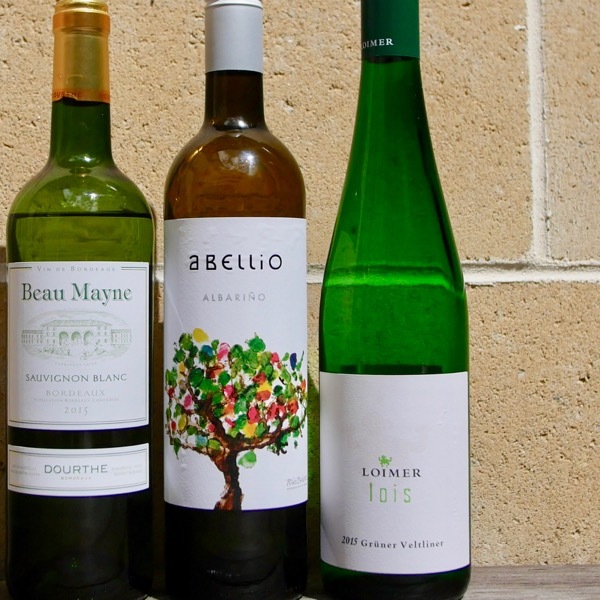 Each of these wines can be bought individually too! Find them in the Fizz Section! Amongst an Ocean of Champagne Rosé this is one of the few that stands out! Clouet is a Pinot specialist and this is a seriously good Blanc de Noir (White of Black). Incredible fruit intensity, rich full style with plenty of personality. Heaps going on. 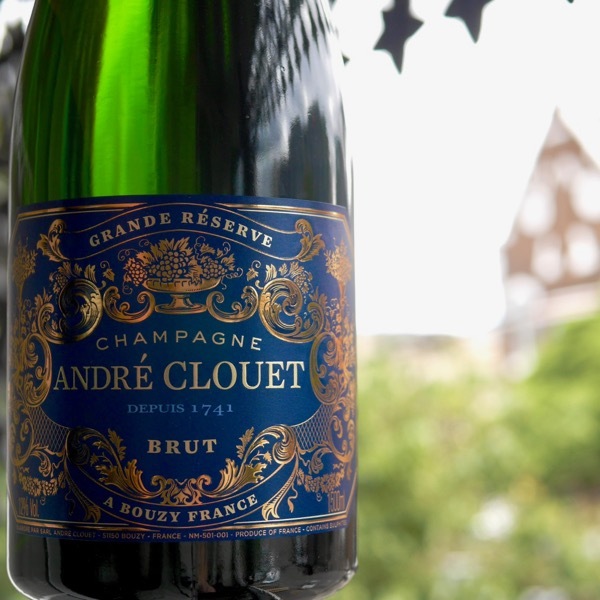 Bubbles that you can take beyond an aperitif, it’ll happily sit alongside a decent plate of nosh. Bouzy and Ambonnay are the epicentre of pinot noir in Champagne, and the Clouet family is the priviledged custodian of eight hectares of estate vines in the best middle slopes of both villages. 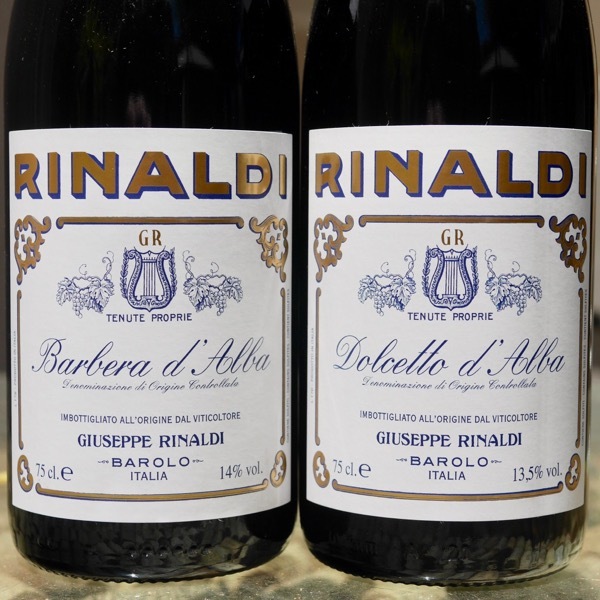 These are rich and concentrated expressions of pinot noir, wines of deep complexity, multi faceted interest and engaging character, yet with remarkable restraint and sense of control. 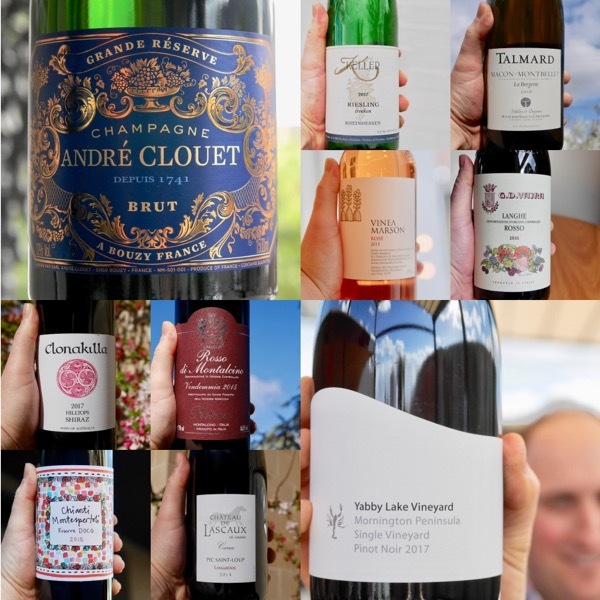 Recent tastings confirm my impression that this small and relatively unknown grower ranks high among Champagne’s finest practitioners of pinot noir – and expresses one of the best value of all. The depth of fruit flows full length of your tongue finding it’s way through juicy mineral acid of great length. The incredible purity of the wine is strikes instantly. As it warms a little the expression of Pinot comes through and you realise just how necessary the acid is in order to tame the rich fruit. Available in 750ml! 100% Bouzy and Ambonnay pinot noir from 2009 and 2008; Grande Reserve with zero dosage; 30% fermented in sauternes barriques. A Rosé with great poise, well balanced, with a great depth and length of fruit delicious Pinot fruit. No need to rely on excessive sugar to make up for poor fruit here! The texture and spice from the addition of a small percentage of red wine to colour the Rosé is just right adding intrigue and cleansing your palate. Rosé as it should be! Available in 750ml! 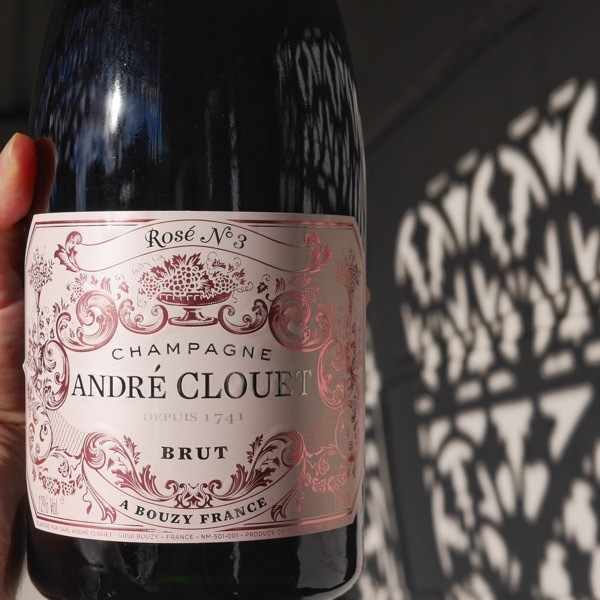 100% Bouzy and Ambonnay Pinot Noir, 2012 base vintage Jean-Francois ‘Clouet No 3’ was inspired by Coco Chanel, the number introduced for the first time this year to denote the style, recognising that the colour is different each year. Elegance and freshness are his goals for rose, avoiding what he describes as the ‘full, rustic and heavy” styles of the past. 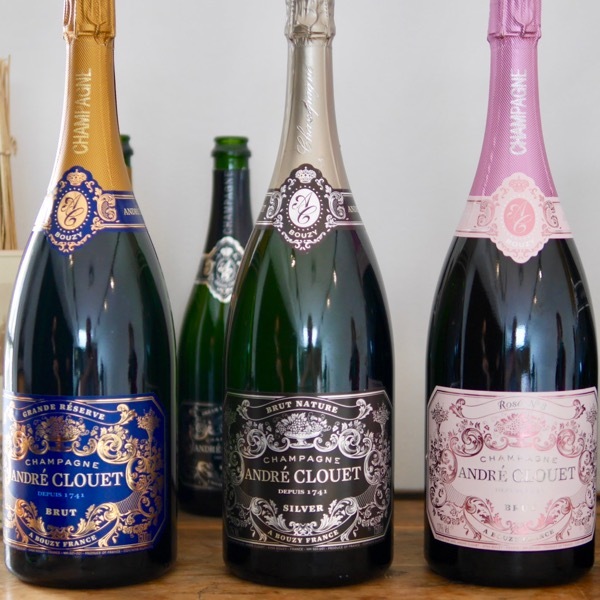 It’s fair to say Jean-Francois Clouet was born in a bath of Pinot, suckled on Blanc de Noir, and, grew up pour it on his corn flakes! 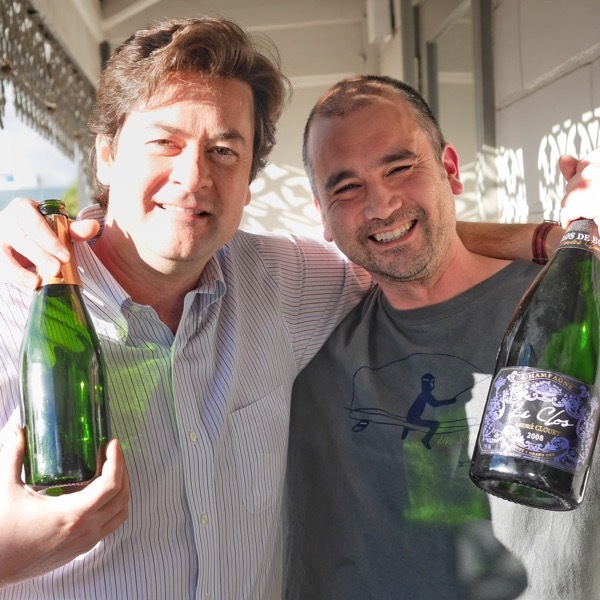 His family was making wine a decade before Möet et Chandon’s Dom Perignon. Not long ago Bollinger rang to “enquire” read complain about Clouet’s labels ripping off their designs. After a quick look it turned out to be the other way around by decades!